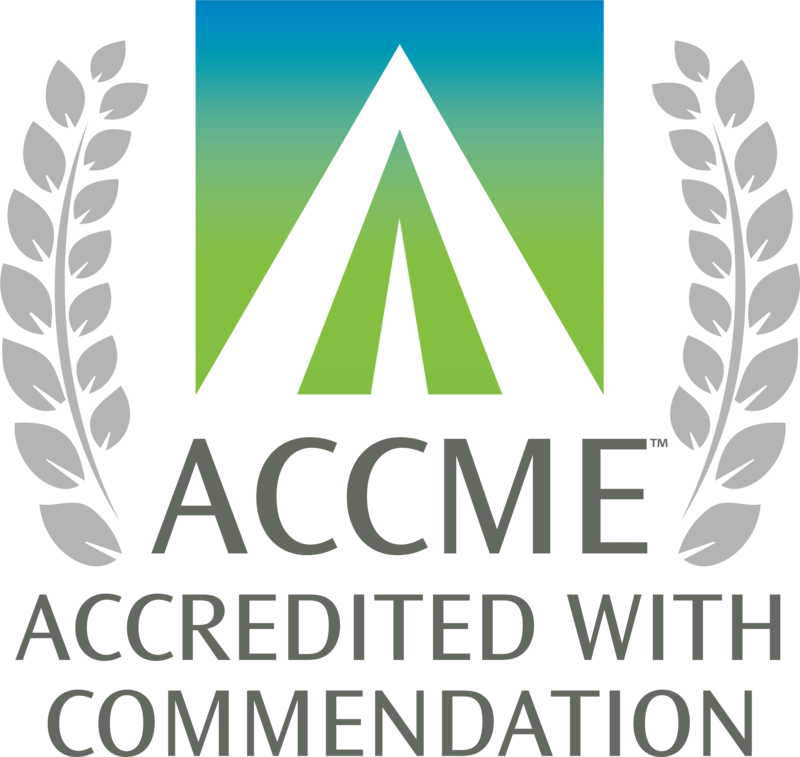 The Office of Continuing Medical Education and Lifelong Learning periodically accepts grant proposals to foster the development of educational tools and activities that support innovations in CME and the performance of Michigan Medicine faculty, community physicians, and other healthcare professional partners.  Increase engagement with Michigan Medicine alumni and/or Michigan Medicine physician partners. Meritorious proposals will be funded up to $25,000. A maximum of two awards will be made to an individual faculty member within a grant cycle. Funding may be allocated to salaries and wages, fringe benefits, supplies and materials, and other relevant expenses.